The Motor Vehicle Administration will be the government organization that will administer your practice permit test for Maryland. The MVA website will contain a number of useful resources for those seeking a learner’s permit in Maryland. This includes a sample permit practice test for Maryland and the Maryland Driver’s Manual, which will contain all the information necessary to pass the written testing phase of the process. You may choose to take the sample practice permit test timed or untimed and this will greatly improve your chances of passing the written portion of the testing. 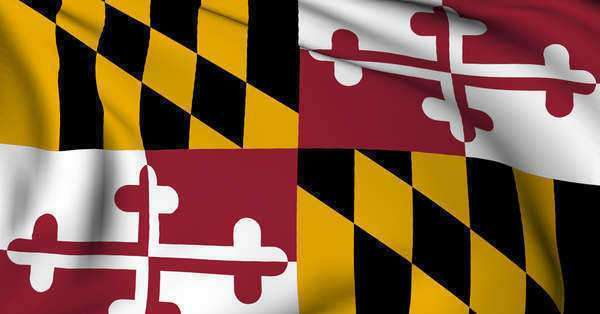 Regarding the written testing phase, the permit practice test for Maryland will be given in English or Spanish. The format of the test has changed recently, so be aware of that. For those that require English assistance, they will need to make an appointment to take the test by computer at the MVA office with an oral assistance program or obtain an appropriate translation for their test. The written test will consist of 20 questions and a score of 85% will be needed to pass. Unlike other states, there is no fee to test for a learners permit, unless you require the services of an interpreter. The hearing impaired is granted an interpreter at no cost. The minimum age to apply or a Maryland learner’s permit is 15 years 9 months and parents’ consent is required. Those under 16 will also require certification of school attendance. permit practice test Maryland/practice permit test Maryland. If you need legal advice and assistance, contact Maryland lawyers.